CAGAYAN DE ORO CITY, MISAMIS ORIENTAL–Hours before midnight of December 25, some guests at a high-end local hotel dropped by the bar to mark the holiday. For most, the night out was a long-awaited respite from the circumstances that faced them that week in this typhoon-hit city. A combo of two was there singing a repertoire of Standard tunes, mostly English and the occasional Latin. On the keyboard was a lanky man wearing a luau polo. A virtual all-in-one band, he alternated piano and trumpet leads to the customized beats from his synthesizer. 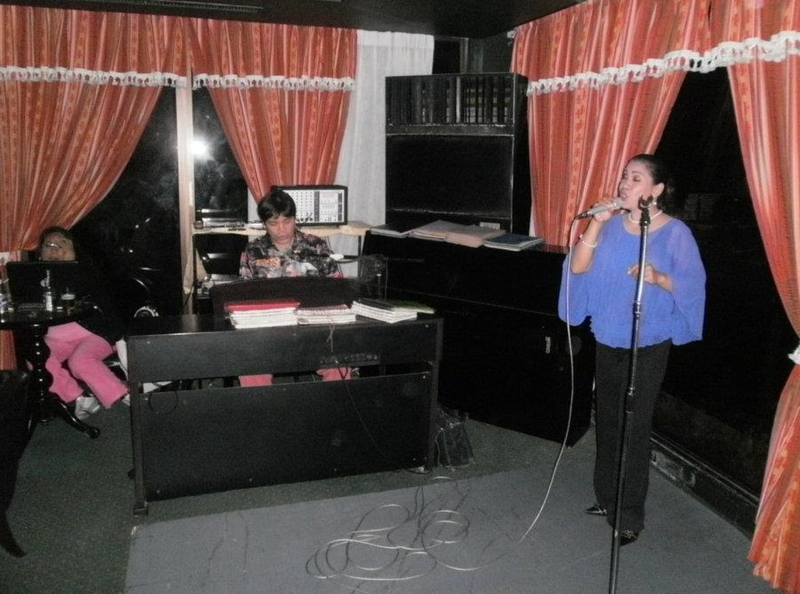 Dodong, the pianist, alternated and harmonized tunes with his partner Rose, who was in a party dress. The guests were impressed and called for encores. One of them approached the duo and said he wanted to sing. Dodong said yes. “But first, I need a volunteer to play these.” And he pointed to the unused bongo drums nearby. The clock struck 12 as the guest belted out another song. Fireworks could be seen from the window overlooking the city. Various areas of CDO answered each other in colorful outbursts of light. The guests watched, some wondering if the calendar had already turned, and some marveling that one of the cities ravaged by the Philippines’ deadliest typhoon in over 10 years found cause to celebrate. Seated near the piano was a middle-aged woman browsing a laptop while taking sips at a cocktail and glances at the performers. Dodong resided at a higher area of CDO. 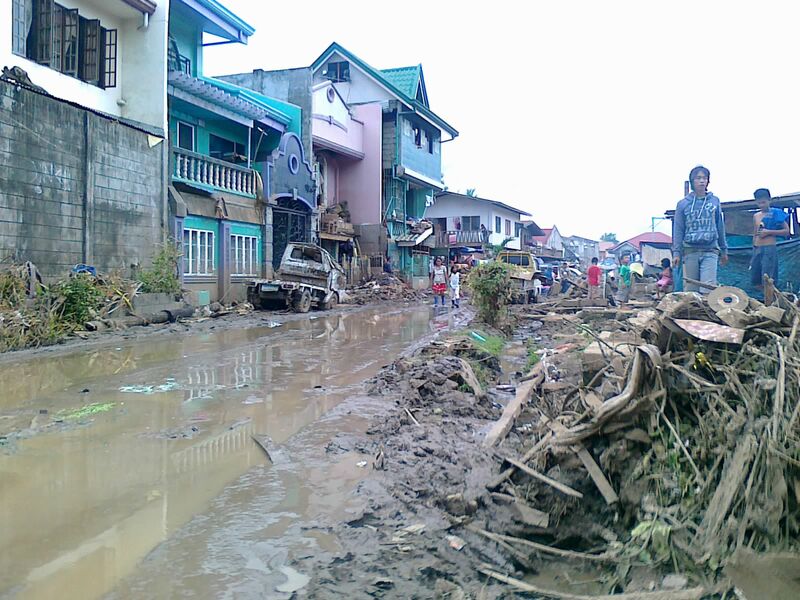 But the house his children lived in was not spared from the high waters of typhoon Sendong (a.k.a. Washi). “All my instruments there were ruined–two guitars, my keyboard, my amplifiers. Even my studio,” he said. Anjo Bagaoisan has dabbled in press work since high school. 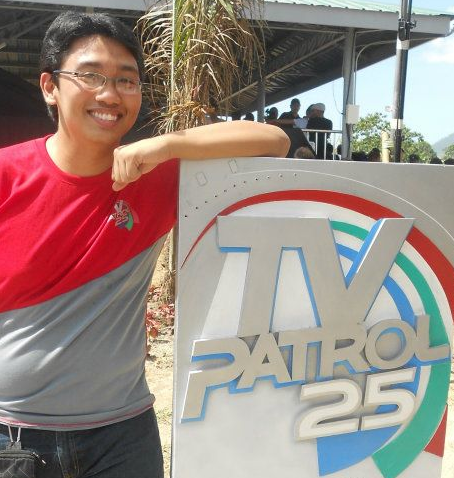 He now helps produce live and packaged TV reports from the field for ABS-CBN News. He also contributes content for its news website. His fascination for how stories are made and told has led him to chronicle back stories from the coverage lines. An obligatory note to the reader: The writer's views do not reflect those of ABS-CBN Corporation or of its News Division. Enter your email address to follow this blog and get upcoming posts.